Still managing to keep up with my goals from the turning of the year. 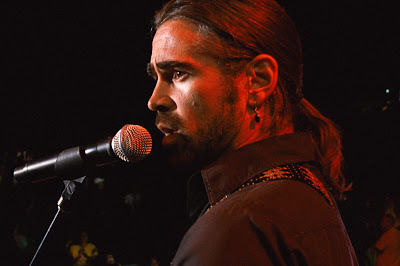 Crazy Heart made me squirmy. Not in the good, Colin Farrell way.